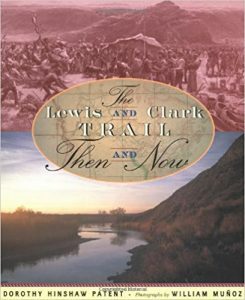 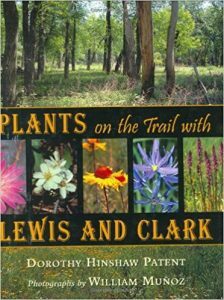 I wrote three books to help celebrate the bicentennial of the Lewis and Clark Expedition. 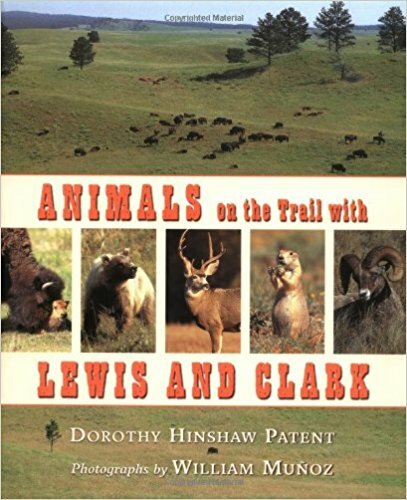 Two of these combined biology with history, “Animals on the Trail with Lewis and Clark” and “Plants on the Trail with Lewis and Clark.” The third combined history with information about the United States today, “The Lewis and Clark Trail Then and Now.” In all three books, I stressed that the land the expedition passed through was already inhabited by many Native American tribes, people who knew the land and its living things very very well. What the expedition did was document some of this information for European American science and culture.